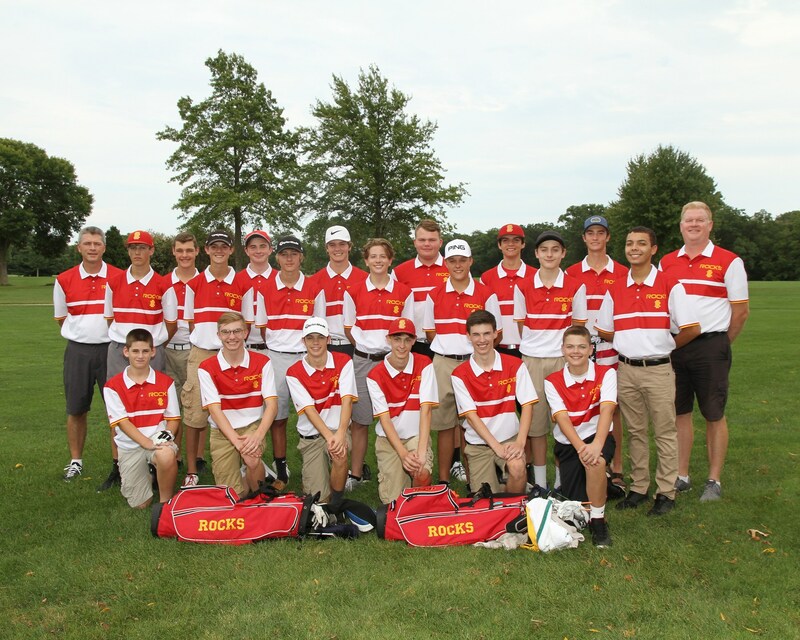 The 2018 Boys Golf Banquet will be Thursday, October 25th at 6:00 in the RIHS cafeteria. 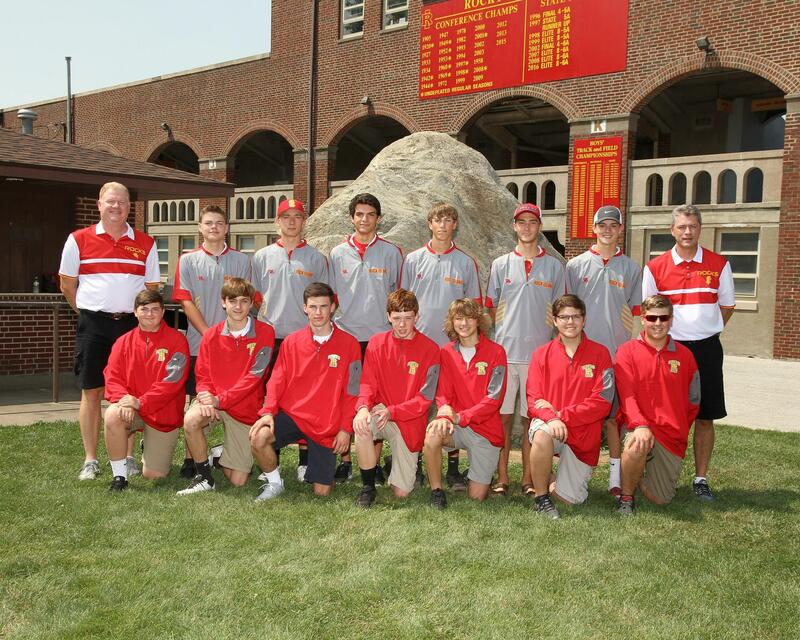 The evening will include a meal and the presentation of letters to the members of the 2018 team. 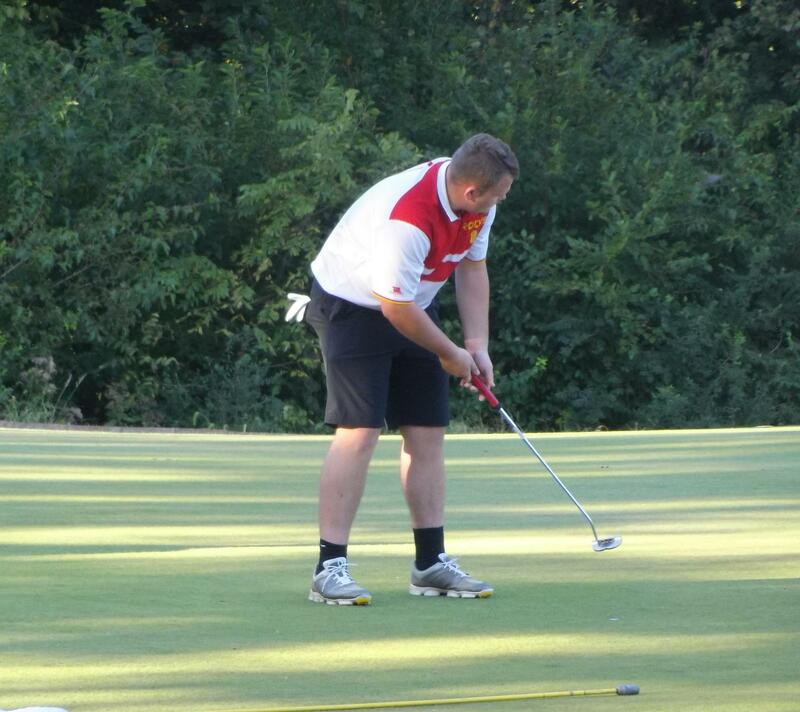 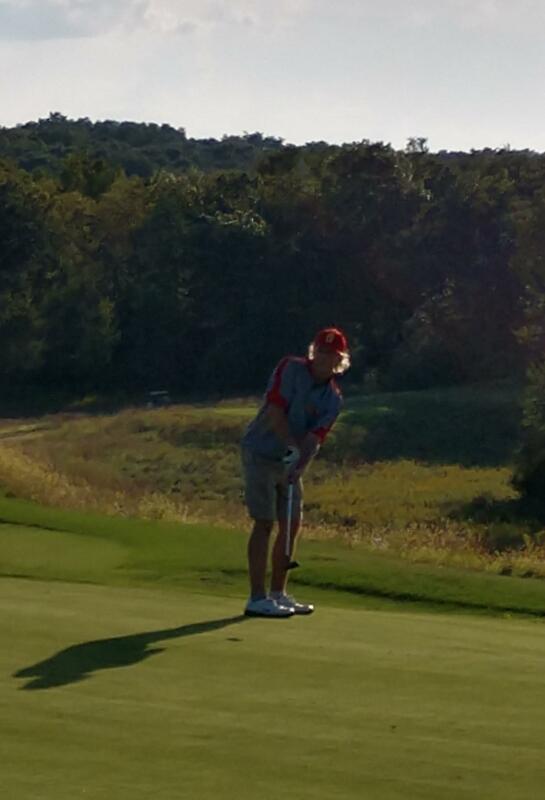 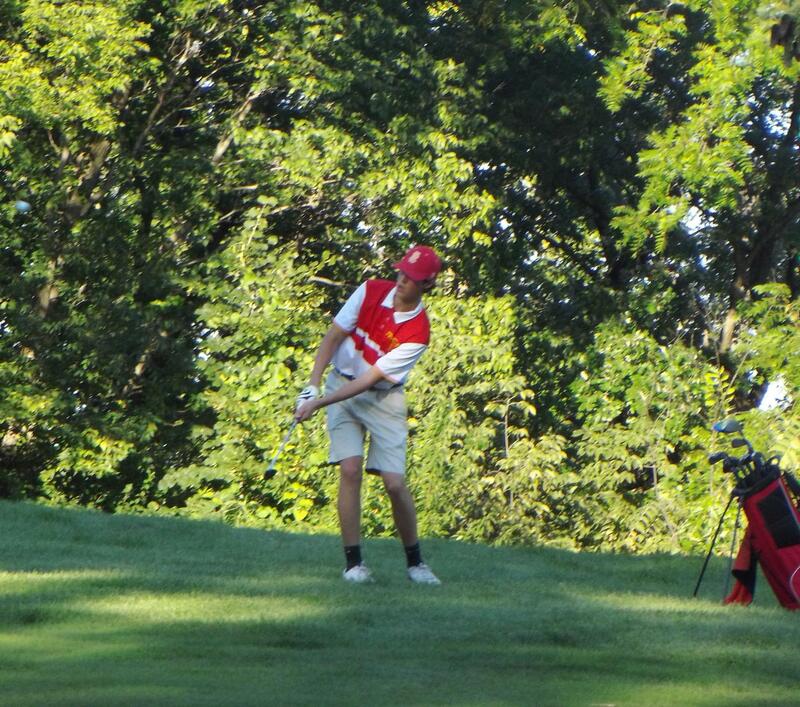 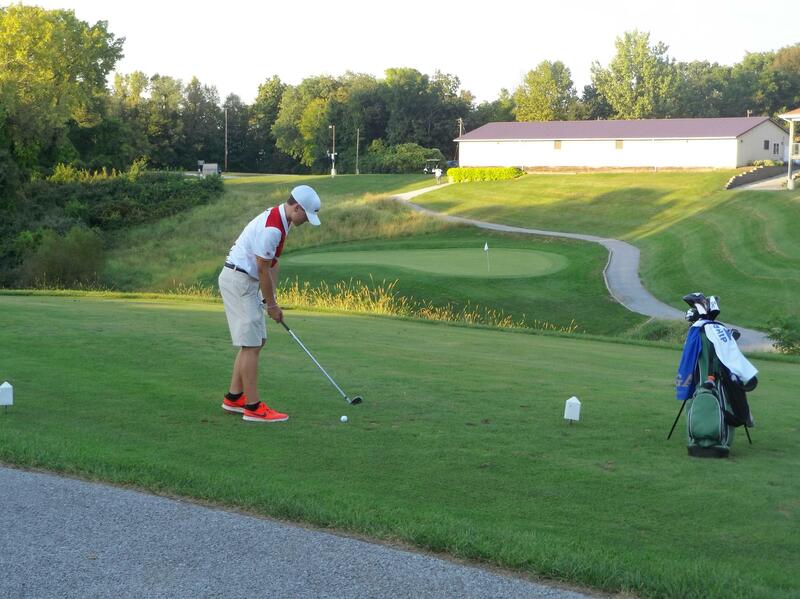 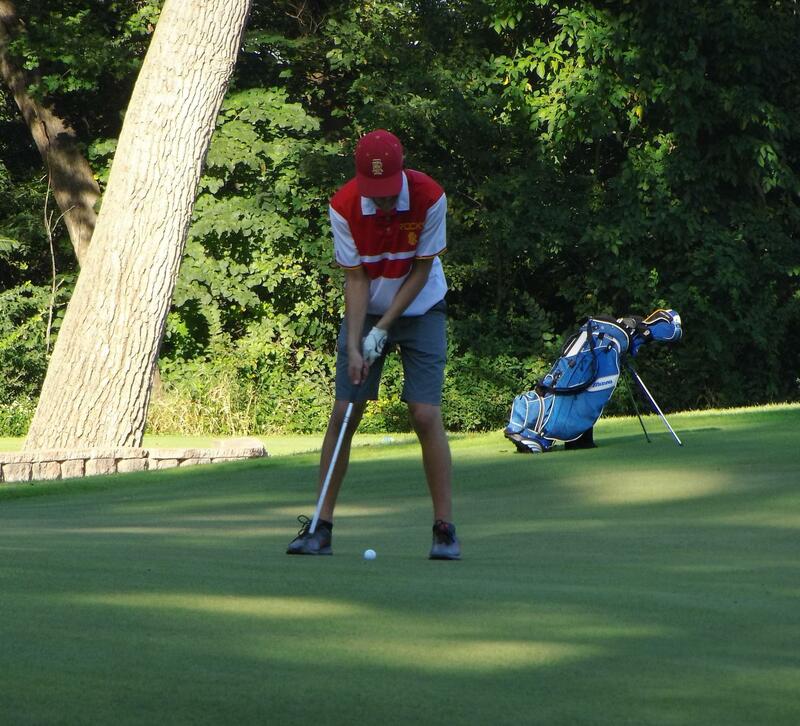 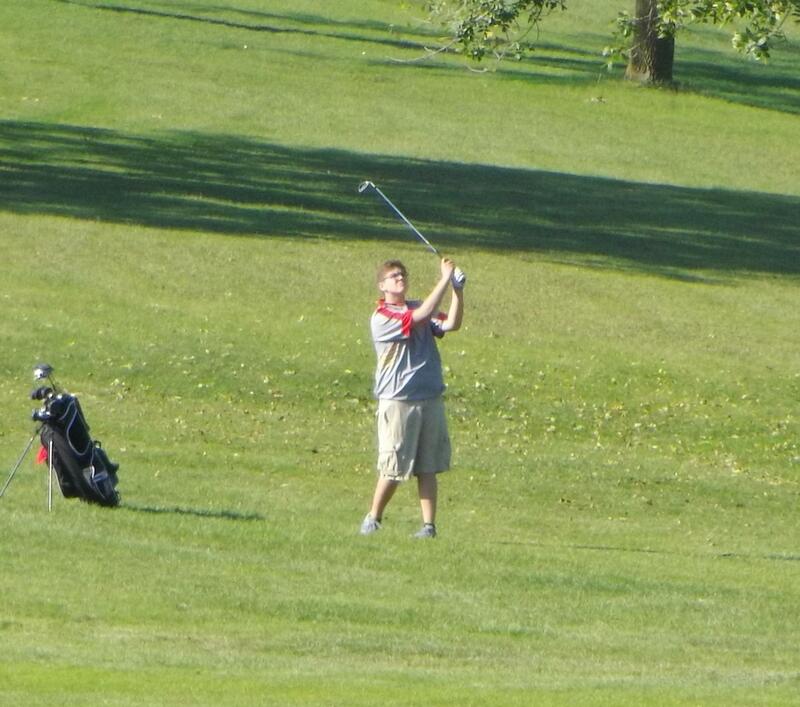 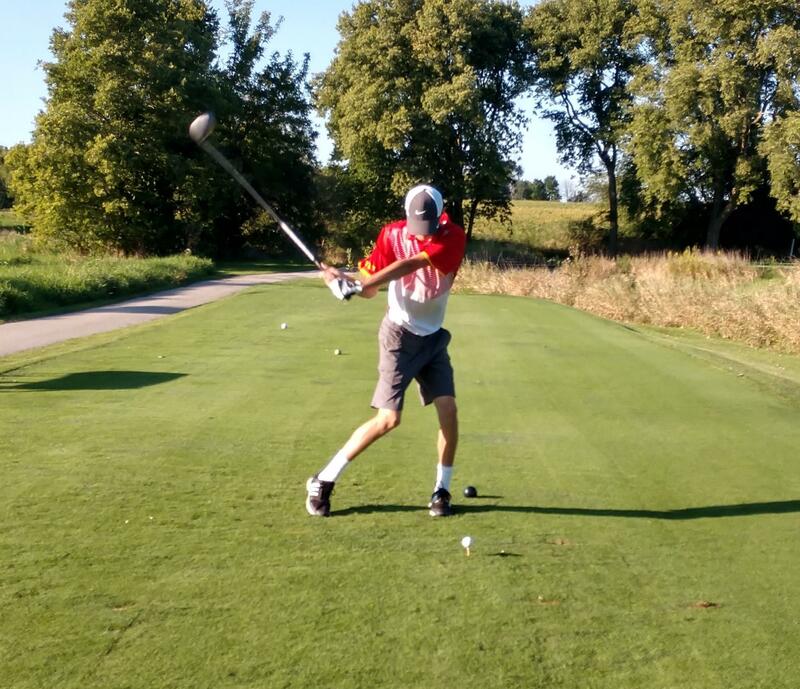 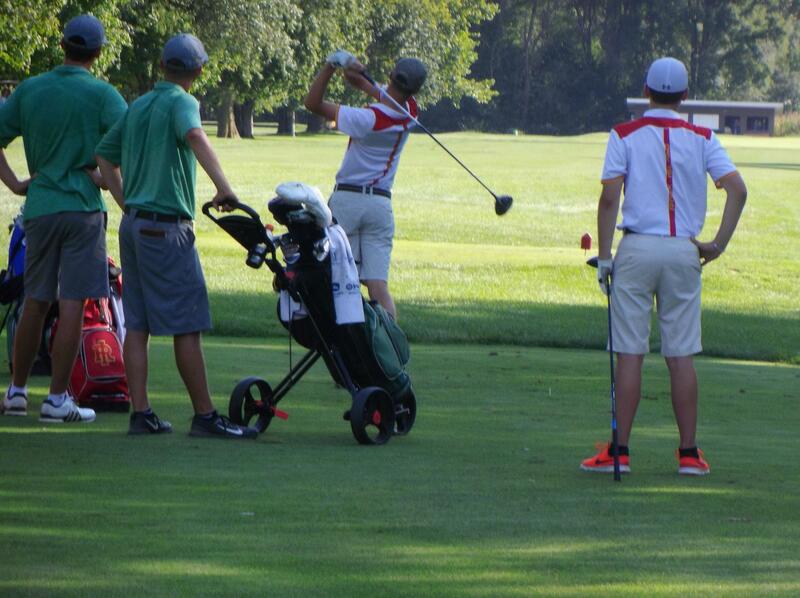 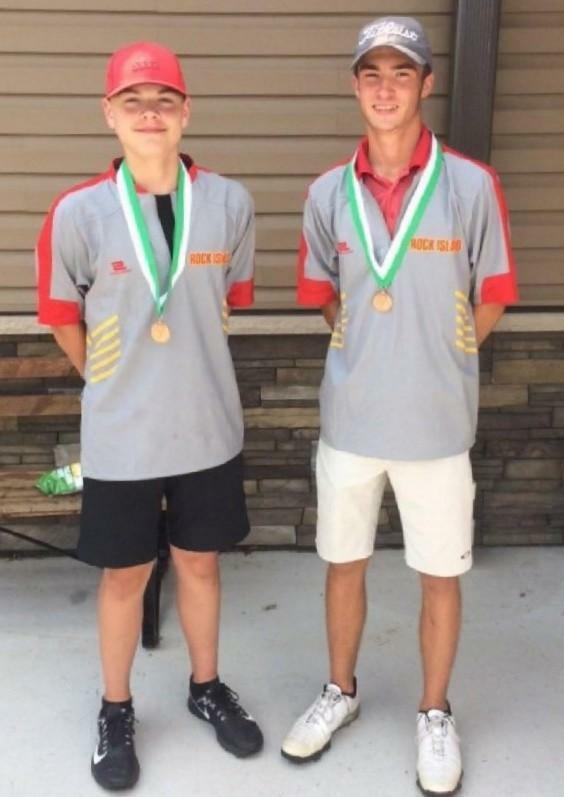 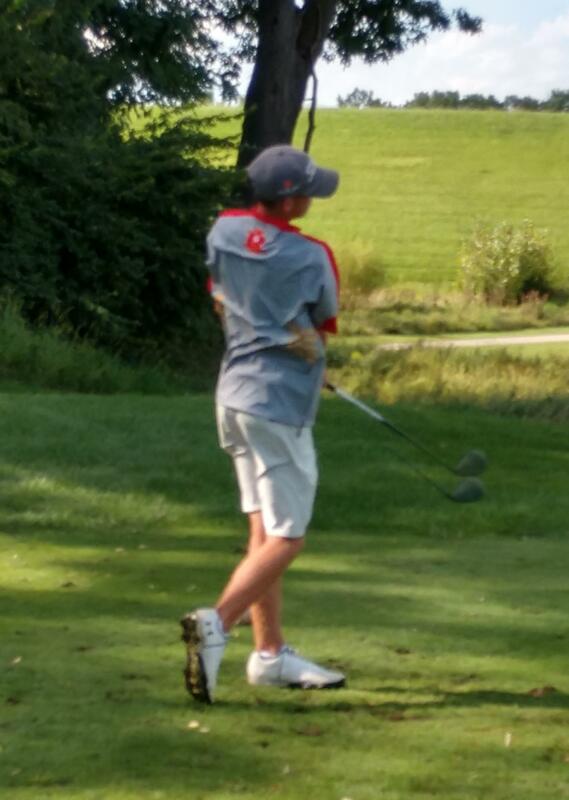 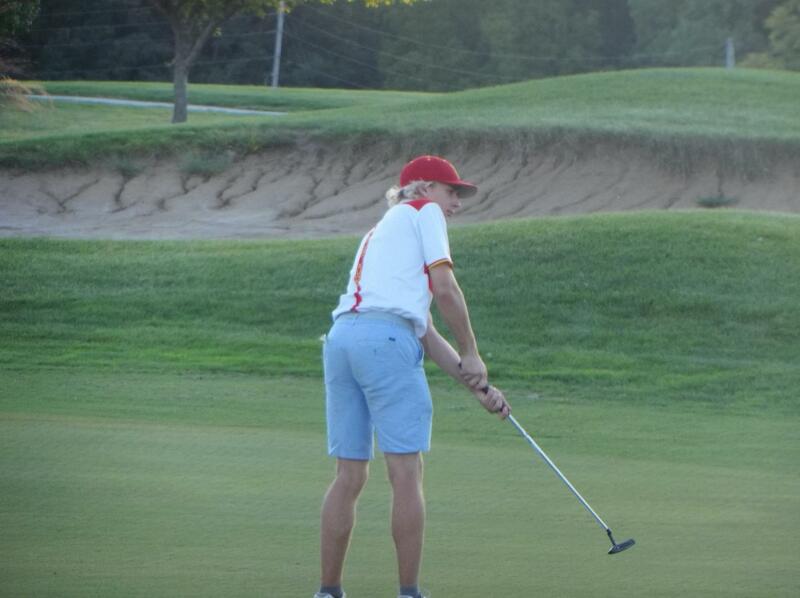 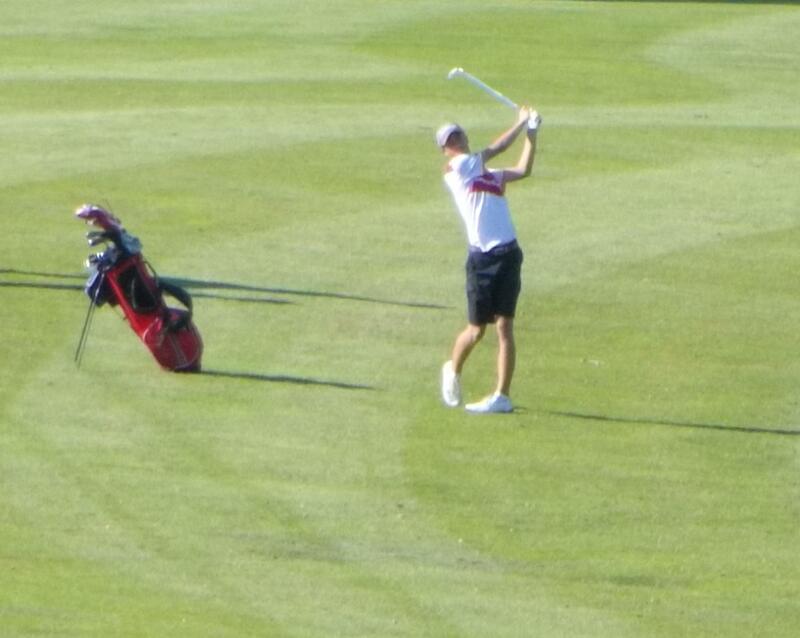 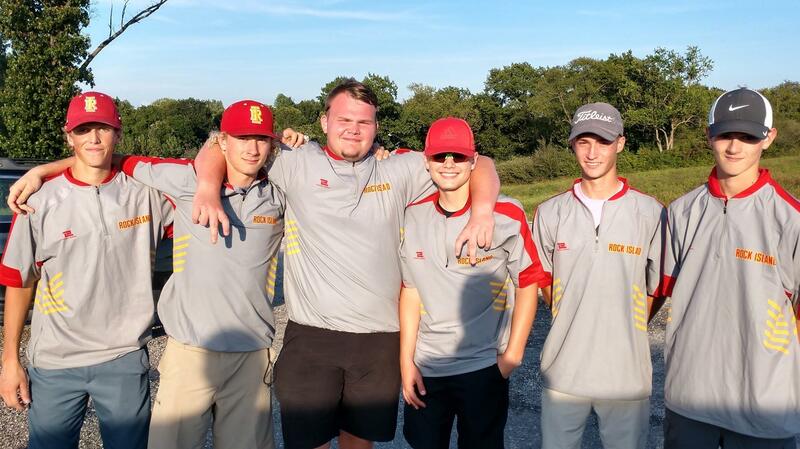 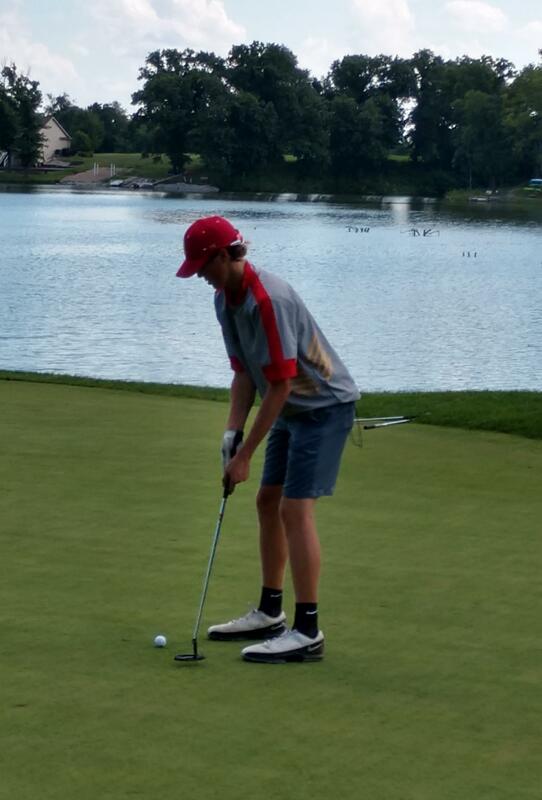 The Rock Island boys golf team shot their second best 18 hole score of the season at the very tough Bradley-Bourbonaiass Regional on October 2nd. 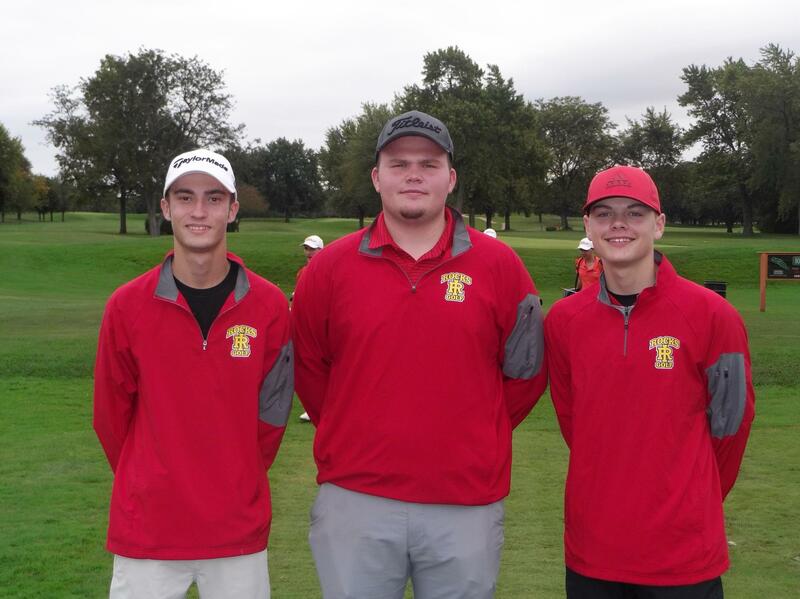 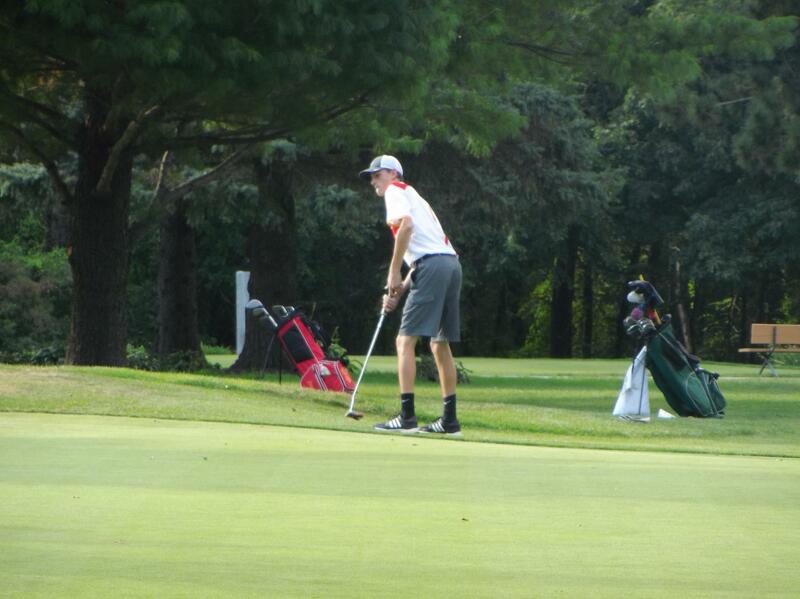 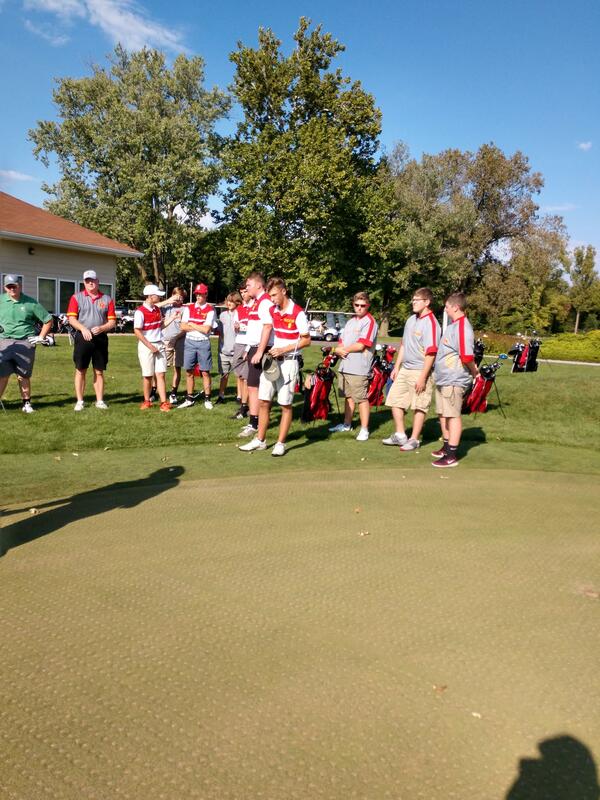 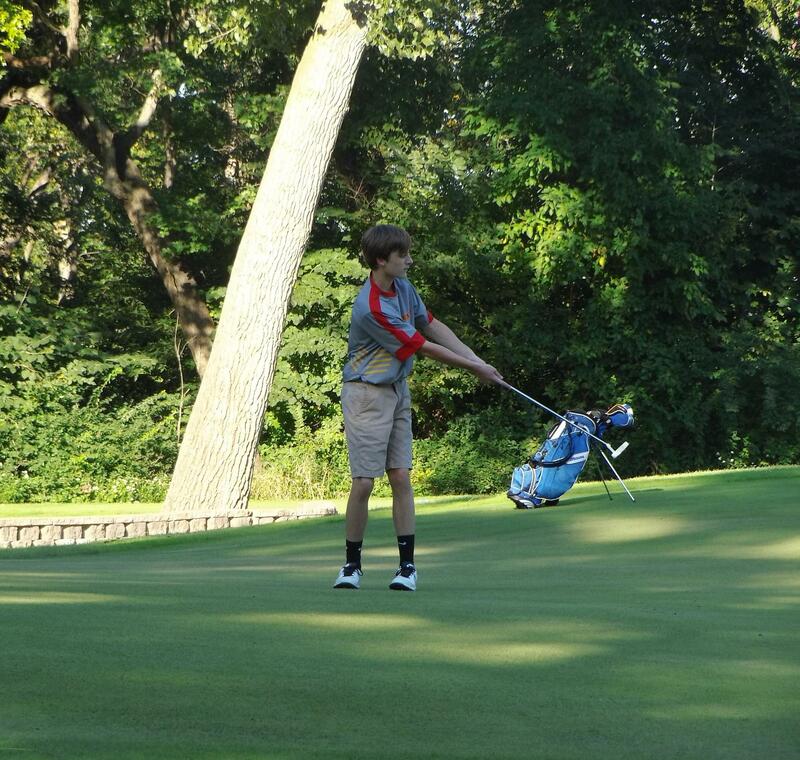 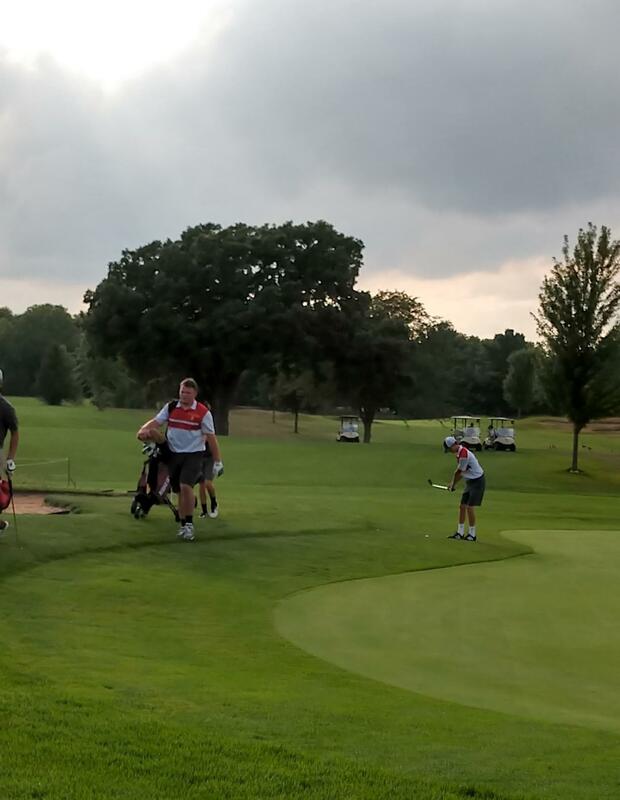 The Rocks were not able to crack the top three spots to advance as a team, but three individual golfers were able to place in the top 10 not on an advancing team to qualify for the Sectional in Edwardsville on October 8th. 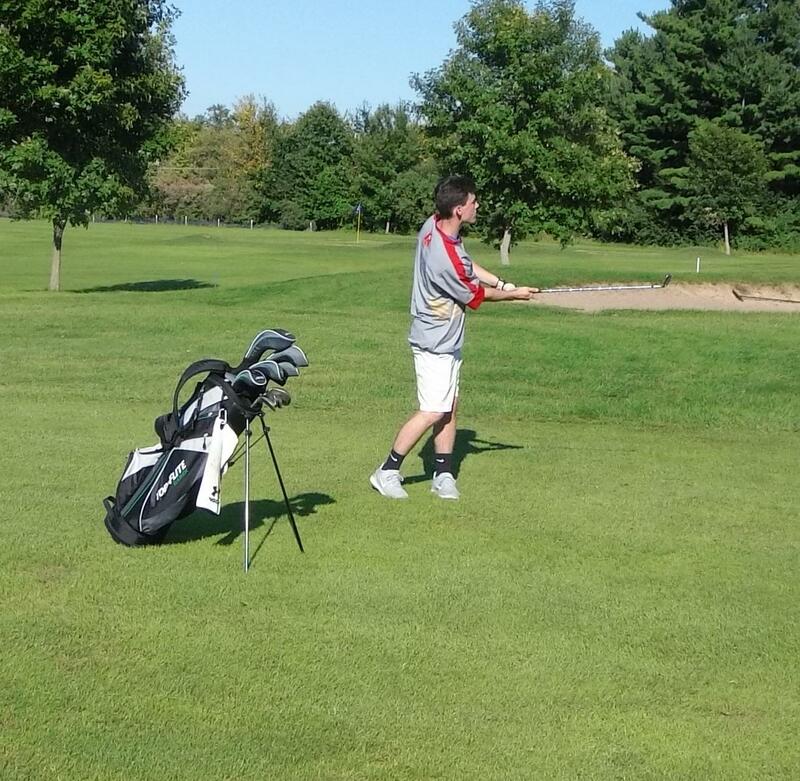 The three golfers who advanced to the Sectional were senior Andrew Polito with a score of 80, junior Caleb Carroll who shot an 83, and sophomore Colton Sigel with an 84.